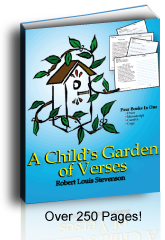 Looking for free printable writing paper for you and your children to use in your homeschool? The lined paper comes in four different formats. Dotted Third Handwriting sheets: a line divided into 3 to help the child form their letters correctly; Ideal when homeschooling preschoolers in early stages of handwriting. Handwriting printables with drawing box - available soon. This lined paper is ideal for writing narrations and adding a drawing on to the page. LessonPlanet is also an incredible resource which has 350,000+ resources to help teach different subject areas according to different ages. A time saving resource when looking for something specific to help you. They have a 10 free trial period. 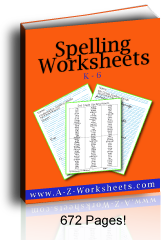 I narrowed down a list of handwriting printable worksheets and resources that may be of interest. 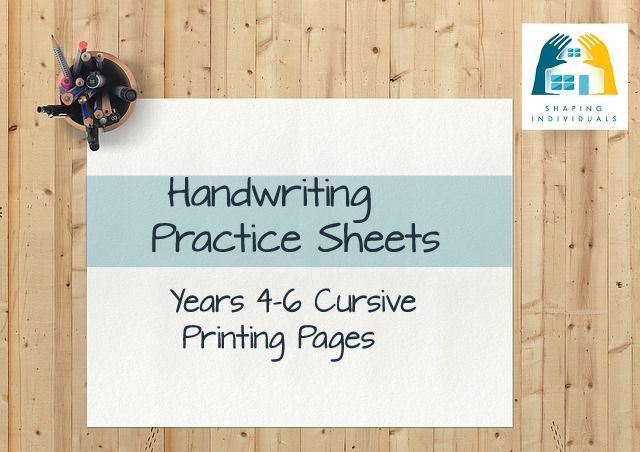 See the Handwriting Practice Sheets I have available for 3 styles - Manuscript, D'Nealian and Cursive and for different ages. 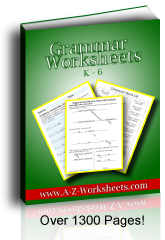 They are free to download and they are A-Z practice sheets with dotted letters and lines to copy the different letter shapes. Time4learning offers printable kindergarten worksheets as well as worksheet through the eighth grade. 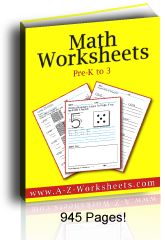 There are some free printable worksheets from Time4Learning, on this page as an example of what they offer.